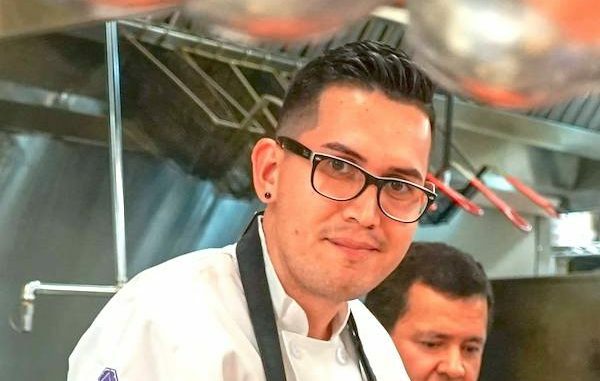 Alfredo Arce wins Vero Top Chef. 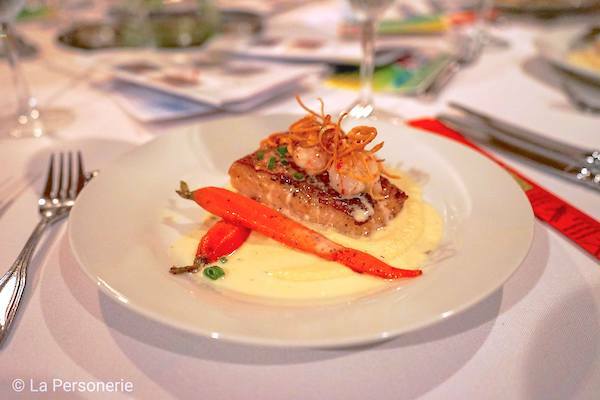 VERO BEACH – Vero’s Top Chef Challenge Finale 2019 to benefit The Hope for Families Center was held Monday night at the prestigious Bent Pine Golf Club. 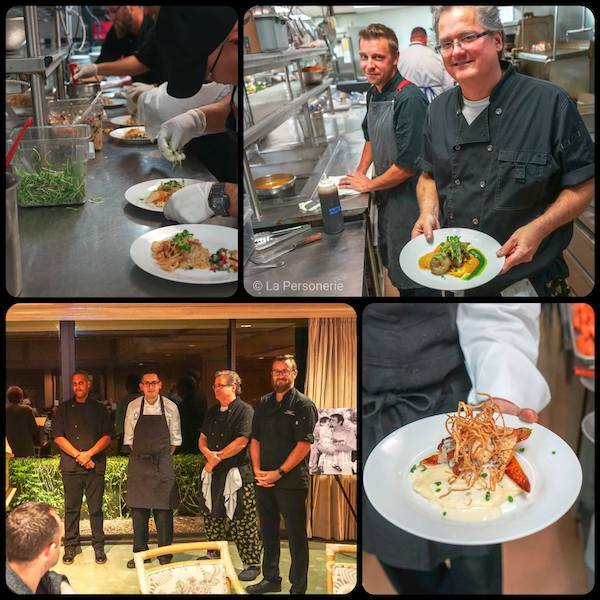 Over 150 diners and socialite’s enjoyed a 5-course meal prepared by the four chef finalists. The Hope for Families Center has been helping homeless families for over 28 years and assists an average of 250 families a year stabilize and find permanent housing. Pan Roasted Red Snapper, Rock Shrimp, Truffle Butter, Parsnip Puree, Parsnip Crisps. Oven Roasted Crazy Hart Ranch Chicken, Coconut Rice and Peas, Curry Veloute, Purple Bok Choy Slaw, Nordic Acres Farm Daikon Micro Greens. 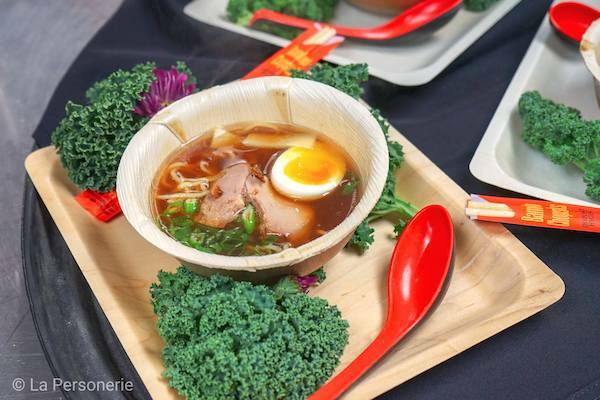 Authentic Japanese Ramen with Sesame and Soy Marinated Pork Tenderloin. 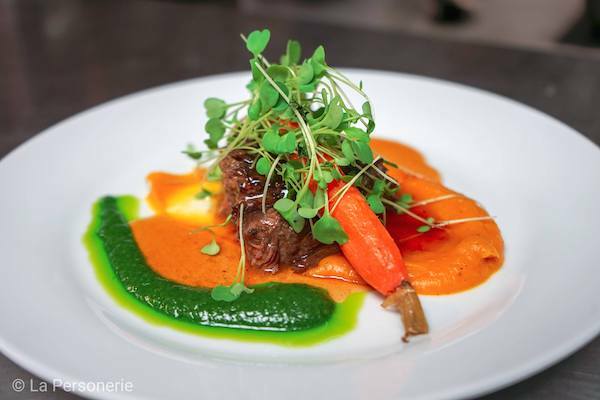 Red Wine Braised Beef Shortrib with Smoked Honey Truffle Glazed Butternut Squash Puree, Roasted Chipolinni Onion and Baby Carrot. Each one of these dishes was executed very well with a great balance of flavor and portrayed the talent of each one of these chefs. Sebastian Daily was granted VIP access to the kitchen, and I must say that the camaraderie inside the kitchen from each chefs team was phenomenal. 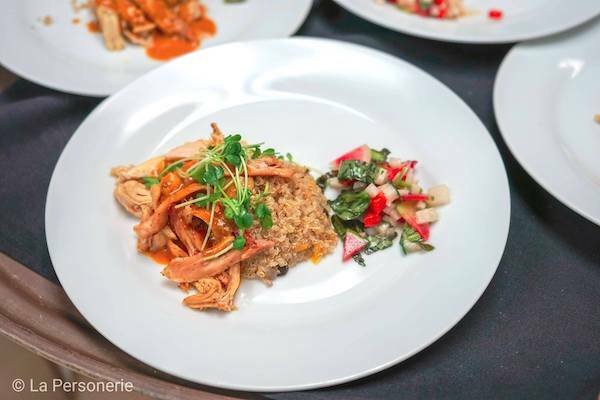 We are so lucky to a part of this top-notch culinary community. Vero’s Top Chef 2019 chosen by the judges was Chef Alfredo Arce of the Wave Kitchen & Bar at Costa d’este. 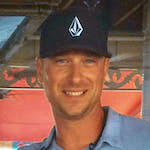 The People’s Choice Award selected by the diners was Chef Chuck Arnold of Fire & Wine. Both dishes were superb and certainly my two favorites. Chef Alfredo’s snapper was roasted to perfection; it wasn’t overly seasoned allowing for the full flavor of the fish on the palette. The truffle butter left a smooth texture to the shrimp, and the parsnip puree was creamy, sweet and could almost be described as a vegetable Alfredo. Hope for Families explains, “Costa d’Este Beach Resort & Spa’s Alfredo Arce stumbled upon his passion for the culinary world by accident. The Mexican-born chef, who now assumes the #2 role in the kitchen for one of Vero Beach’s most acclaimed resorts and its restaurant The Wave Kitchen & Bar, launched his hospitality journey working in Costa’s housekeeping department. Arce’s professional drive and ambition along with the birth of his now seven-year-old son inspired him to identify a new path that would challenge him to learn and grow cooking. His passion for food was immediately evident after his transfer to the Costa d’Este’s kitchen. Arce worked under the tutelage of the resort’s executive chef, Armando Galeas, to perfect a variety of techniques and methods. In just four years, he rose from prep cook to sous chef. Sebastian Daily congratulates each chef for their success and is very proud to recognize Chef Alfredo Arce. He is a young talented chef who was educated right here in Sebastian and has a tremendous career ahead. To find out more about how you can help out in our community or if you need assistance, go to Hopeforfamiliescenter.org. The Hope for Families Center is located at 715 4th Place in Vero Beach, FL 32962.